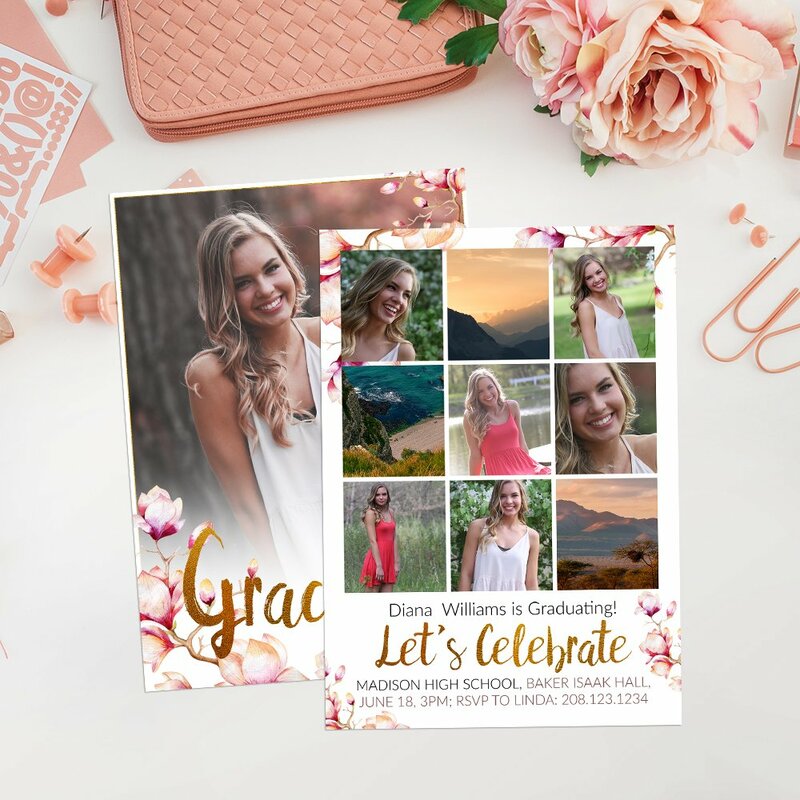 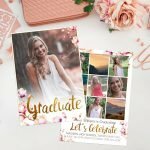 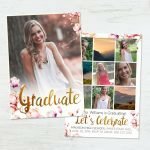 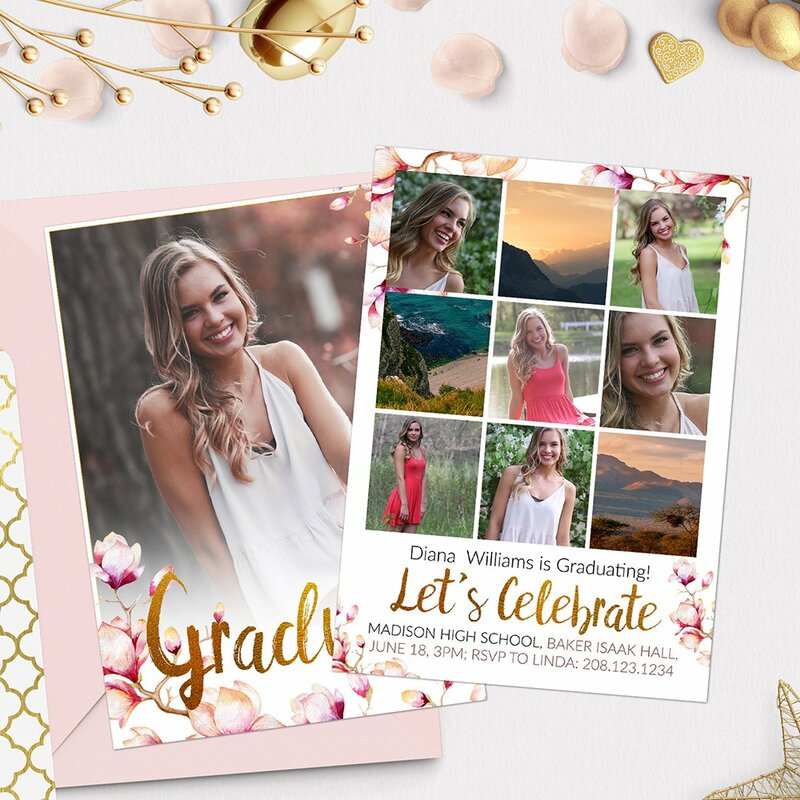 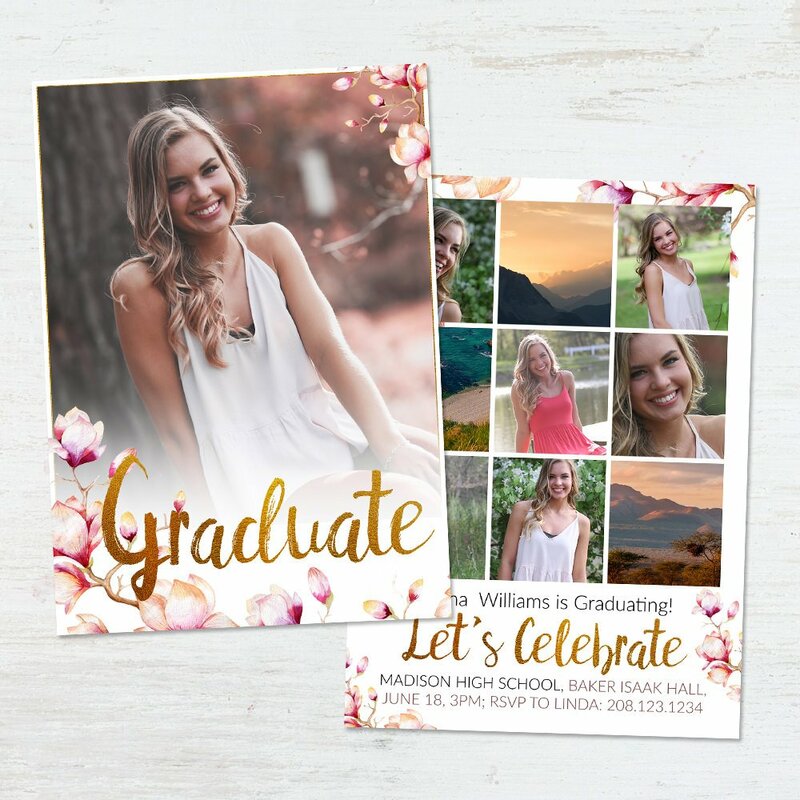 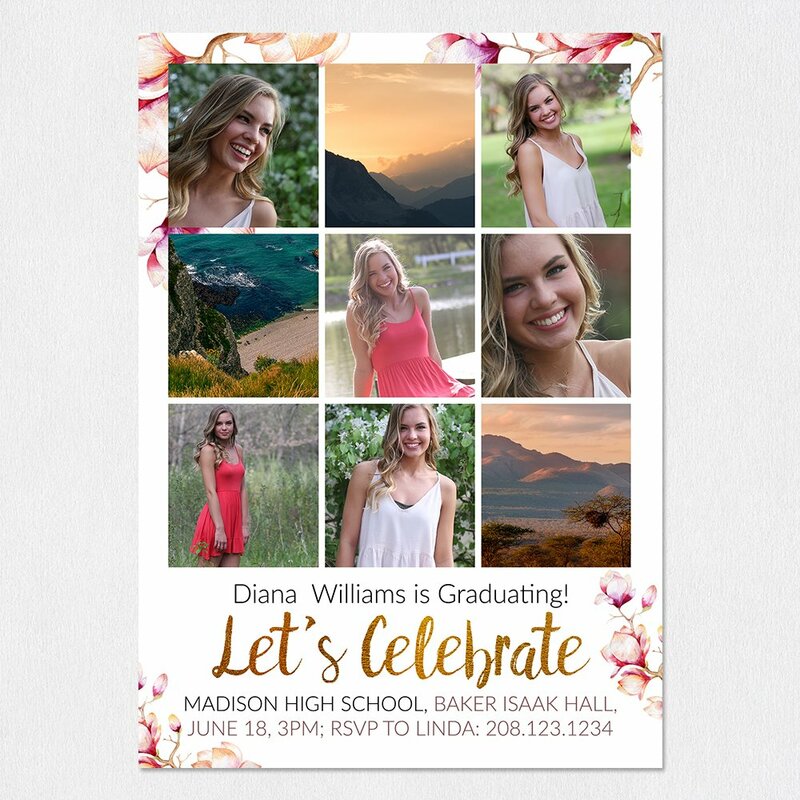 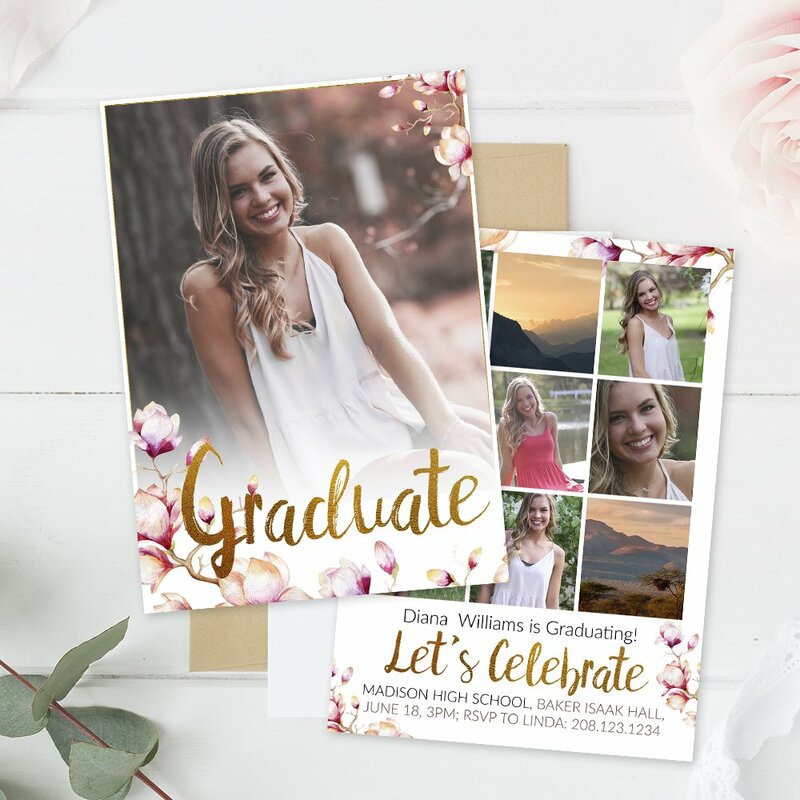 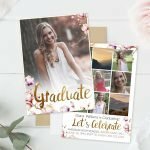 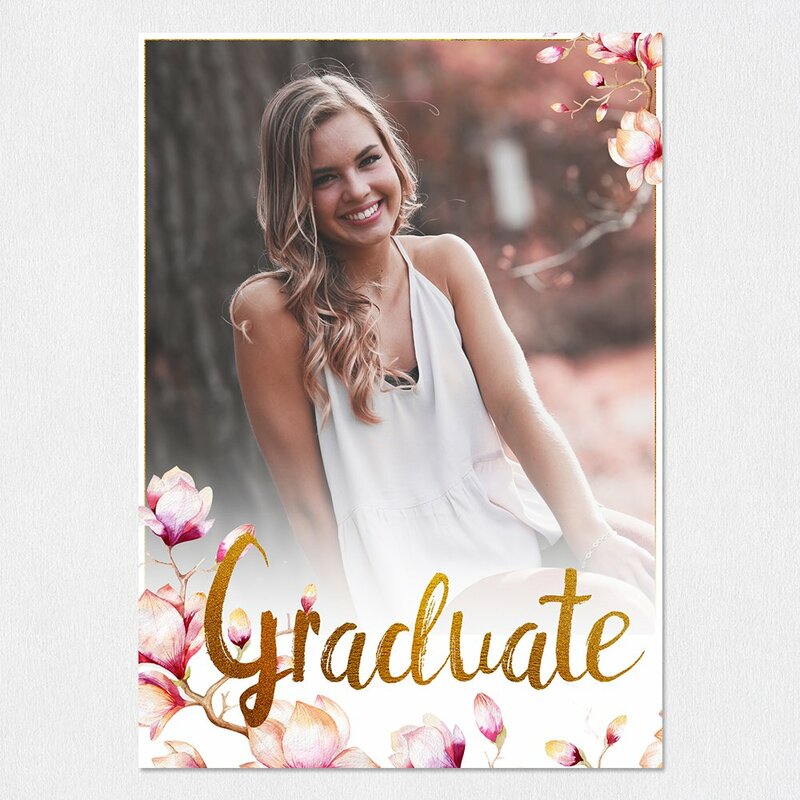 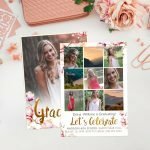 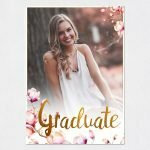 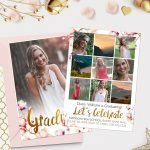 Enjoy an exclusive design for one of the most important days of your life – A Graduation Card Template with delicate magnolias for a clearly female-inspired theme. 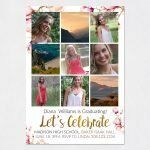 Would you like to get a composition to reflect feelings of vitality and joy for life? Then we invite you to discover a fast and efficient way to enjoy your favorite pictures with a delicate floral touch, carefully crafted fonts, all in a 100% editable, under an intuitive way in Adobe Photoshop format.